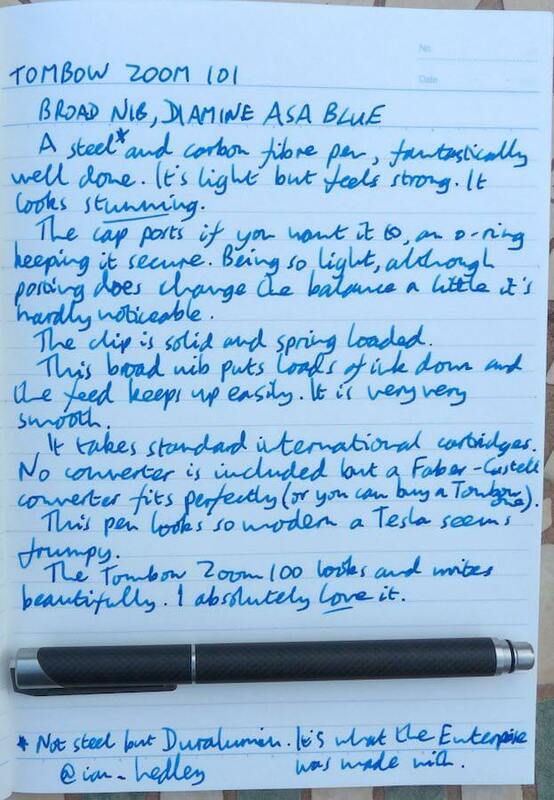 I was very pleased to have a chance to try the Tombow Zoom 101 fountain pen from The Pen Company. 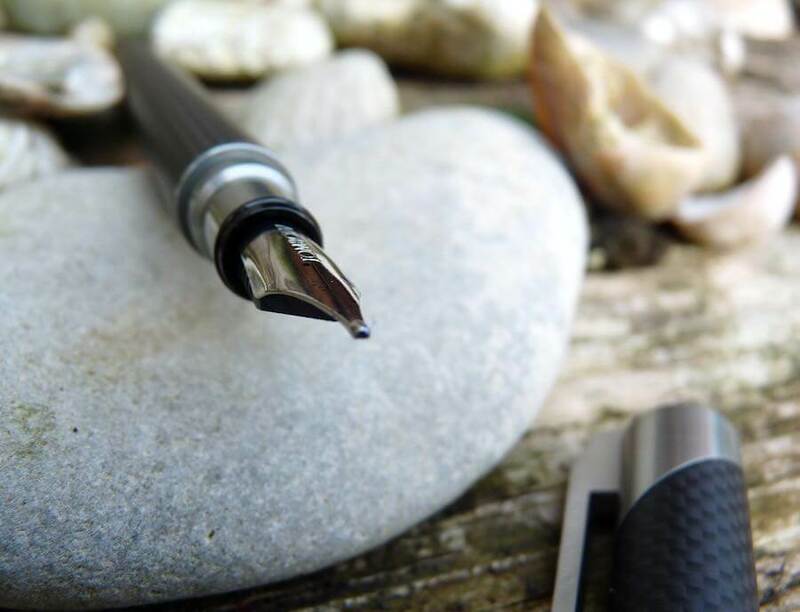 Tombow make some of my favourite art supplies and are famous, in particular, for their pencils, but they are not the first company you tend to think of when considering fountain pens. Having spent some time with this pen, I think this is a shame. 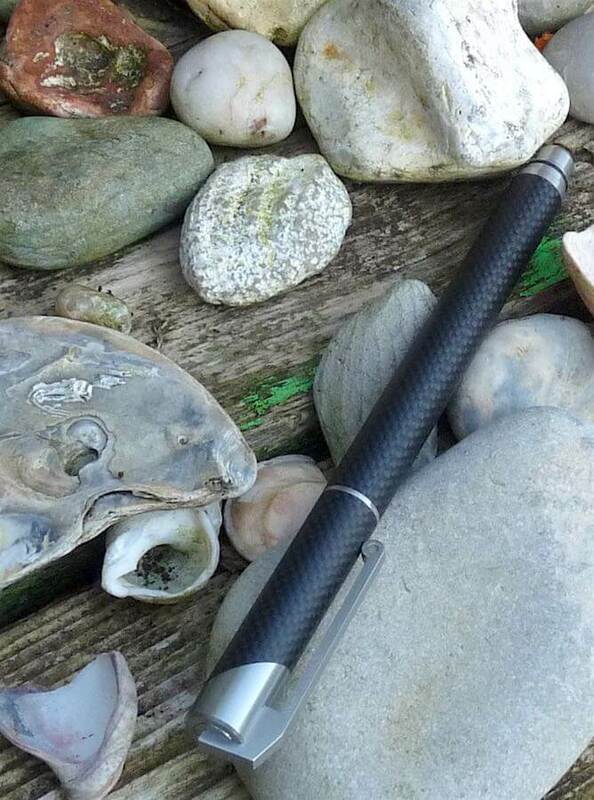 This is an excellent pen and it deserves some attention. The clip is spring loaded and very strong. The cap posts, being kept in place with an o-ring. It needs a bit of a push to get on there, but once on it’s not going anywhere. It’s all very functional and well engineered. The broad nib (it’s also available in medium and fine) is exceptionally wet and very smooth. 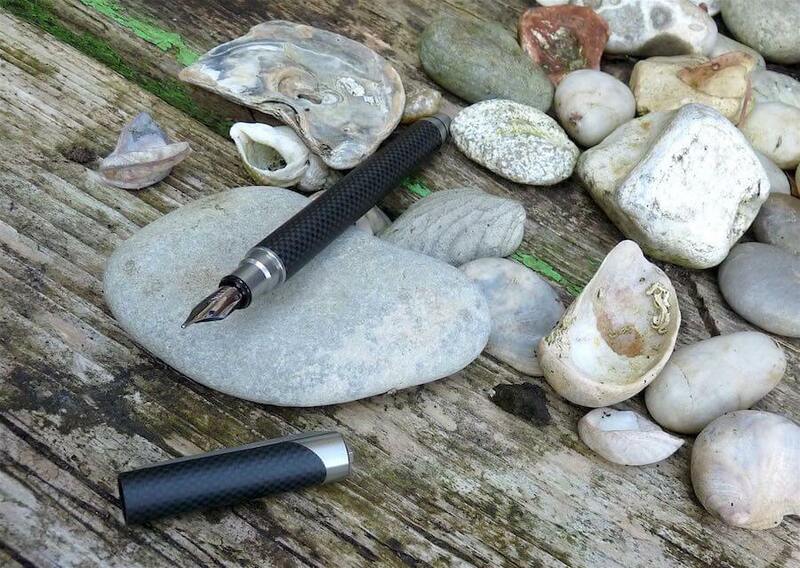 It’s so wet it might put some people off, but if I’m using a broad nib it’s precisely because I want a lot of ink on the page, and this pen, quite literally, delivers. 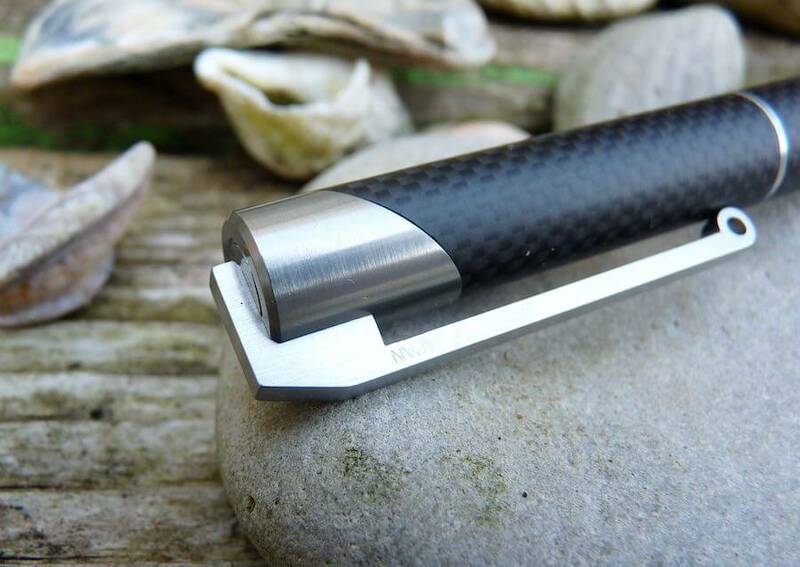 It’s plainly decorated, just the word Tombow and a B for broad, but that fits in with the overall aesthetic of the pen: straightforward functionality. 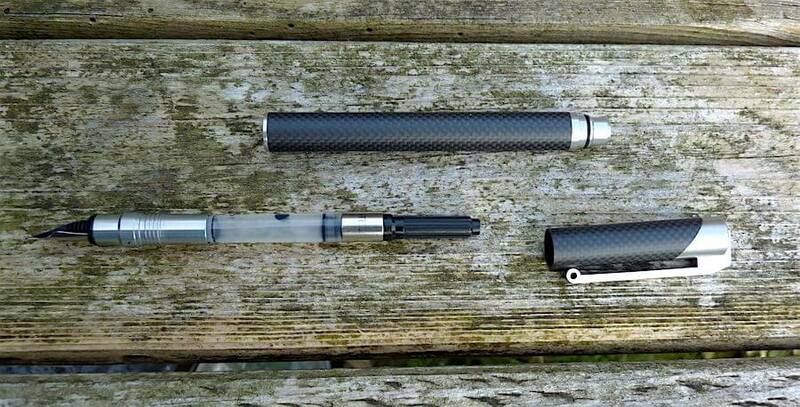 There’s no converter included but one is available, and the pen takes standard sized cartridges. It’s a shame that, at this price point, a converter isn’t included as standard.